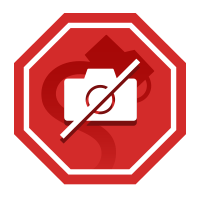 FACT CHECK: Does a Photograph Show a Frozen Spider Web? Does a Photograph Show a Frozen Spider Web? 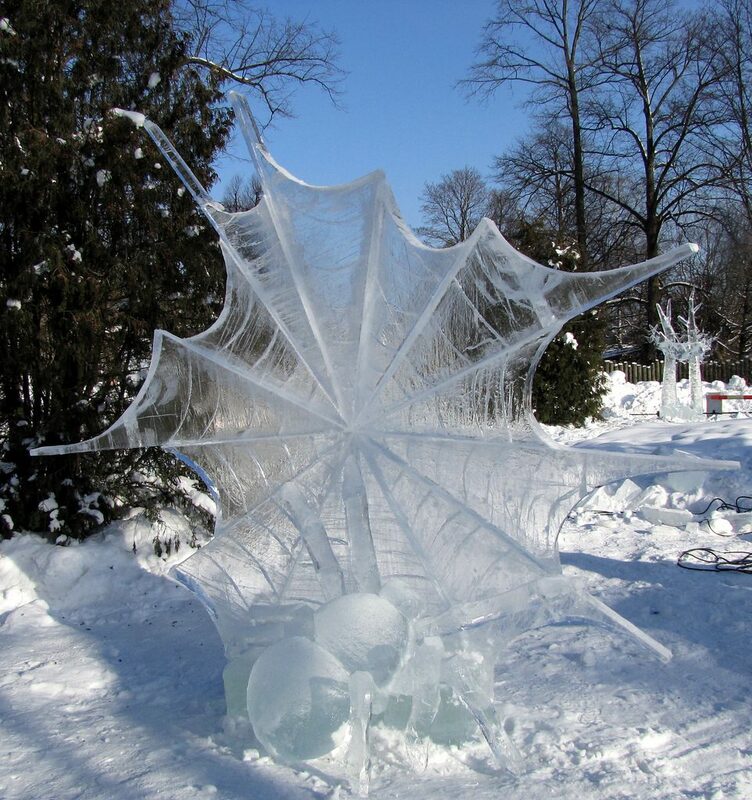 A photograph purportedly depicting a "frozen spider web" is actually a picture of an ice sculpture. 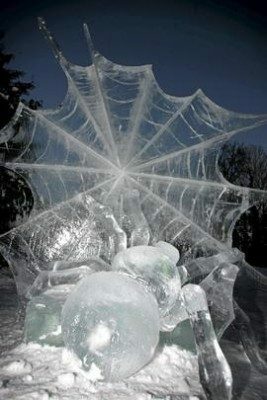 A photograph shows a frozen spider web. This year, I am attending the Helsinki Zoo International Ice Sculpture Competition, in Finland. One question I am almost always asked at events is, “How did you get into ice carving, yet there is no ice in Kenya.” I would often reply by saying that ice is just like any other medium. This year I travelled alone to the Helsinki Zoo International Ice Carving Competition. The organizers had arranged for me to join a Finnish ice carver to form a team. We are required to carve two sculptures during the four day event. First, we carved a spider web. Our next piece will depict a bee on a flower. I am the only African taking part in the event. The other competitors are from Europe, Asia and North America. Kaloki and Koivisto won first prize in the couple’s competition that year with their sculpture of a spider and its web.